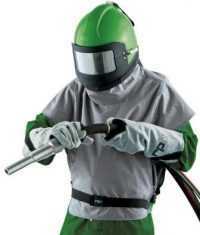 The cutting edge of sandblasting equipment technology "Quality is our commitment and one of our core values"
For each application, the right pressure blasting device Performance and reliability fulfil all actual valid safety regulations. 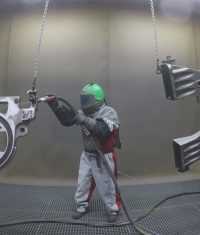 The Vario mildblasting-nozzle-technique sets new benchmarks in speed and efficiency of surface cleaning and restoration. The SAPI Pressure Recycling Blasting Machine are compact and versatile vacuum blasting machines. SAPI Sandblasting- Cabins stands for reliability, effectiveness and for perfect Surface Treatment. 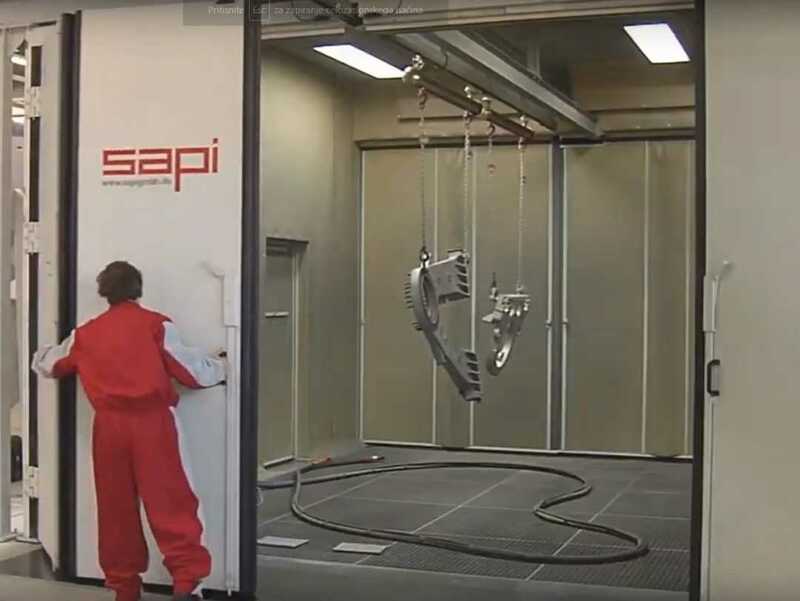 SAPI Halls impress with their sophisticated technology and offer a full range of modern and environmentally friendly jet sandblasting technology. SAPI specialist for sandblasting / thermal galvanizing and coating, all from one source. 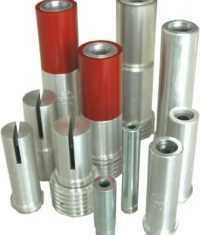 In our modern sandblasting and painting halls we can sandblast, galvanize, prime and paint workpieces or objects made of stone, wood and, of course, steel constructions,..etc. We use state-of-the-art SAPI sandblasting equipment and employ sandblasting professionals to achieve the best quality for our customers. SAPI will be attending PaintExpo 2018 from April 17 to 20, 2018. We are exhibiting in Hall 1 Stand No. 1128 The SAPI team is looking forward to your visit! SAPI will attend Hhannover Fair 2019 from 1 to 5 April 2019 We will be exhibiting in hall 5 at stand D59. The SAPI team is looking forward to your visit! SAPI will be attending the IAA Commercial Vehicles in Hanover from the 20th to the 27th of September 2018. We’ll be in hall 23 at booth C04. The SAPI-Team is looking forward to your visit! SAPI will be exhibiting at PaintExpo 2017 from October 12 to 14, 2017. We will be exhibiting in Hall 9, Booth No. 251. The SAPI team is looking forward to your visit! Use the form below and one of our specialists will call you. Usually we will reply within one working day.